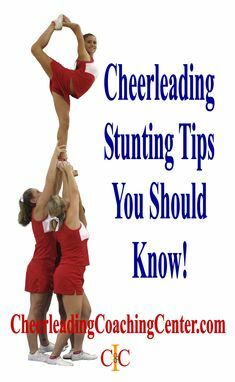 Are you ready for TONS for real world tips and tricks from Cheerleading Coaching all over America? We have it!!!! We have been interviewing hundreds of coaches and asking the questions you want to know! Stay organized and try not to be overwhelmed! Make sure you communicate clearly with your team and parents. 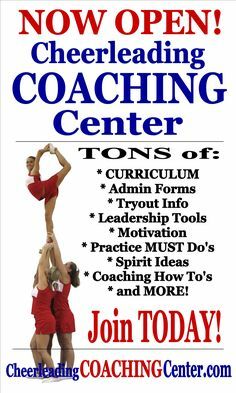 Have your curriculum ( cheers, chants, dances and stunts ) already done so you can focus on coaching / teaching vs choreography! What topic would you like some help with? What type of team do you coach? 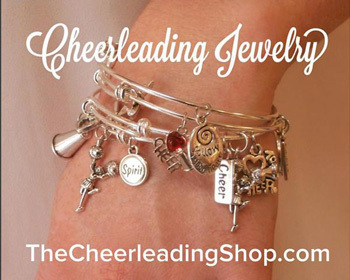 Example: Pop Warner, Middle School, High School, All Star Etc. 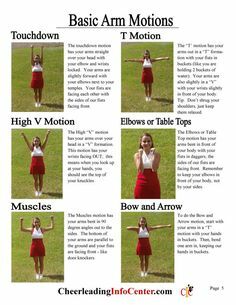 If you would like some help with a cheer skill, attach your photo here. Thank You!